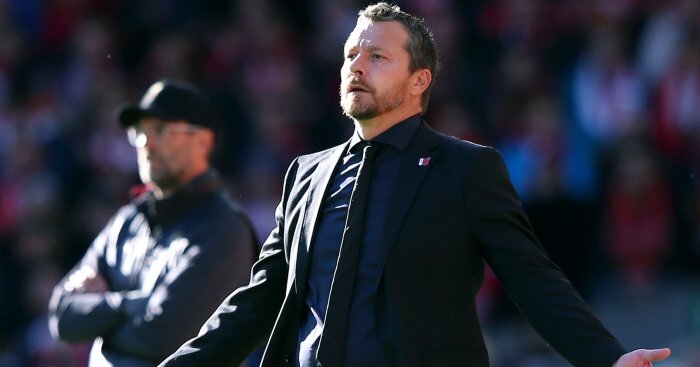 Derek McInnes is ready to take charge at former club West Brom, if they come calling, we can reveal. The Aberdeen manager is a former Baggies skipper and still a legend at the club, and we understand he is interested in the vacancy. 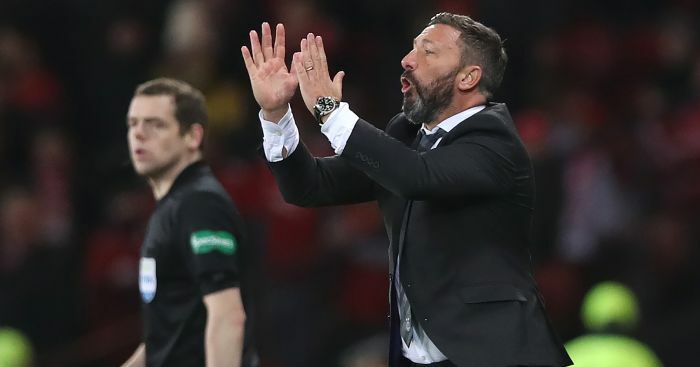 The 47-year-old – who has done an outstanding job during his six years at Pittodrie – is very happy in Scotland, but we understand he and his family would move back South of the Border to West Bromwich. 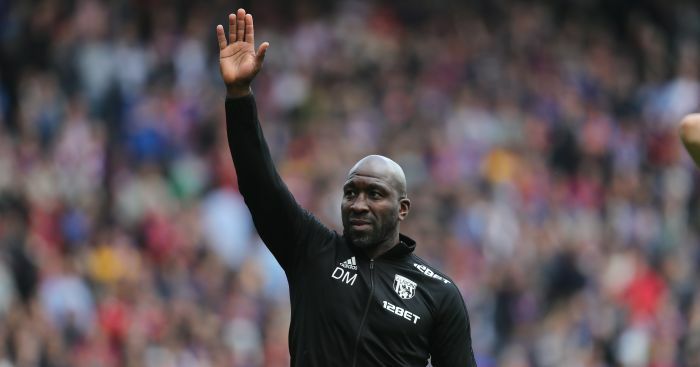 West Brom decided to part company with Darren Moore on Saturday after they failed to beat bottom-of-the-table Ipswich at The Hawthorns – and although still in fourth, they are nine points adrift of second-placed Leeds, which is a sizeable gap considering West Brom’s hugely talented squad. 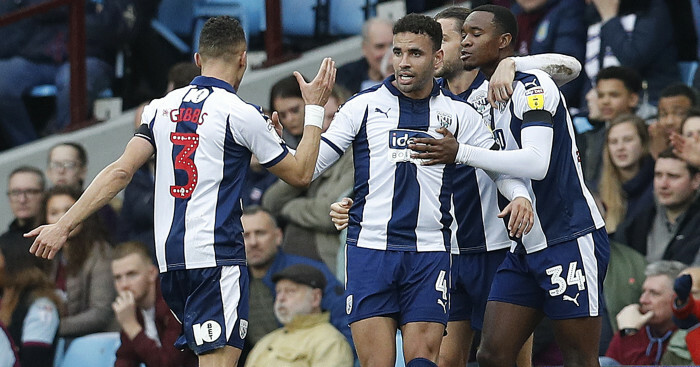 Albion managed to keep almost every player following relegation from the Premier League – and they backed Moore in January with the big-money captures loan signings of Mason Holgate, Stefan Johansen, Jefferson Montero and Jacob Murphy. 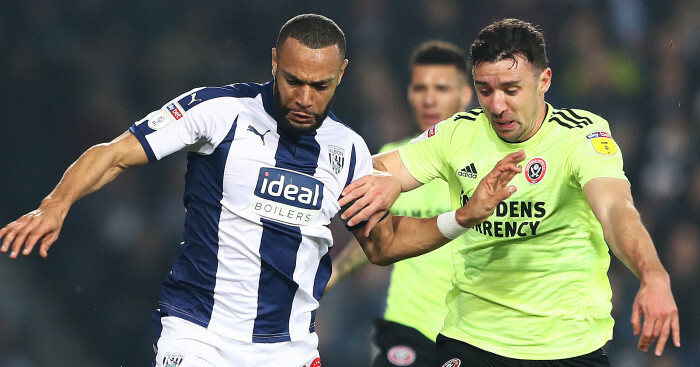 Now the board have axed Moore and are looking at their options, which is set to include McInnes – but we also understand that Michael Appleton – another former Baggies player – is a name being considered. Get the latest personalised Baggies products on our new TEAMtalk West Brom shop!